Blurb: Tinker Bell is thrilled when she is asked to create the autumn sceptre to celebrate the rare blue moon. 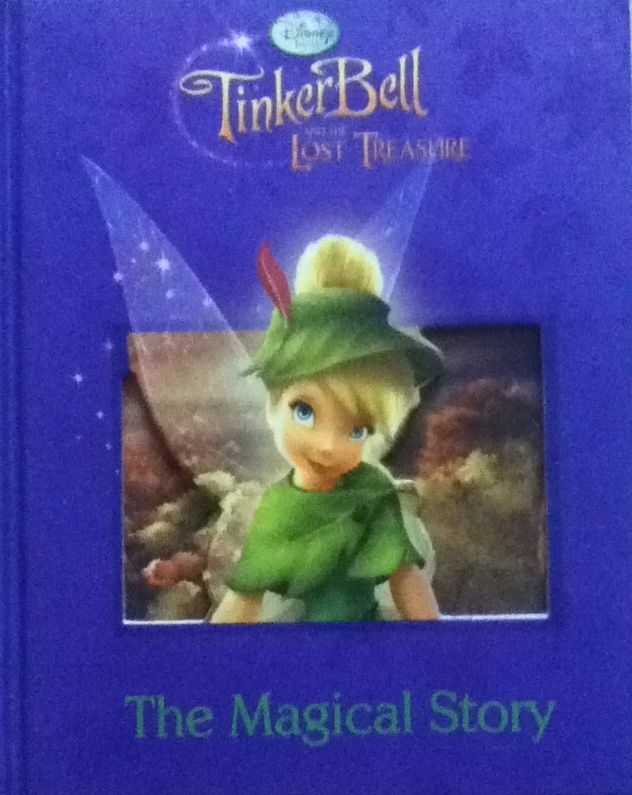 Her best friend Terence tries to help Tink but she just gets in her way. They fall out and Tink ends up shattering the precious moonstone held within the sceptre. In order to fix the moonstone, Tink sets off on a perilous journey to find the enchanted Mirror of Incanta. But is it too late to save the blue moon and her friendship with Terrence?